Wonder why it would have that? For payment info? DRM? Are not all files downloaded from xbox live/psn encrypted? Intel chips have hardware support I believe, so an AMD chip probably would want to have it to in some shape or form. And that's not even Zen. BRiT and mpg1 like this. Lots of uses for a cryptographic coprocessor these days, I'd think. Which leads to the question: What intelligent device or processor with its own independent address domain could this be connecting to? So the PS5 can solve puzzle games for me? Heinrich4, Nesh and Cuthalu like this. Could it have something to do with the patent that Sony has in regards to using blockchain for security reasons? Here is the patent that was talked about back then. 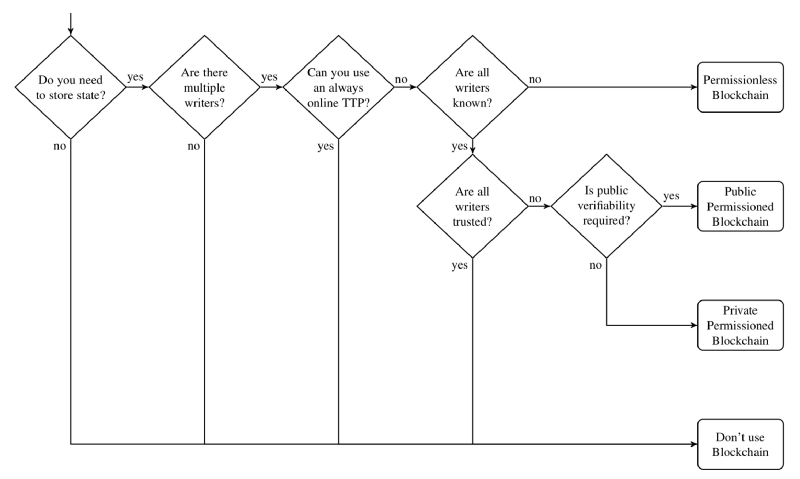 I am not well versed with blockchain and what it can be used for, but I remember some articles about using blockchain to trade digital games(?). 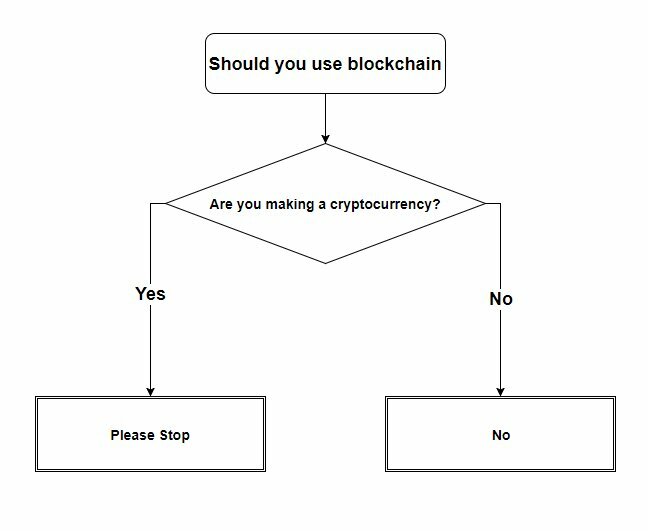 Blockchain is only good for fleecing investors. London-boy, McHuj and KeanuReeves like this. DSoup, Cuthalu, function and 1 other person like this. 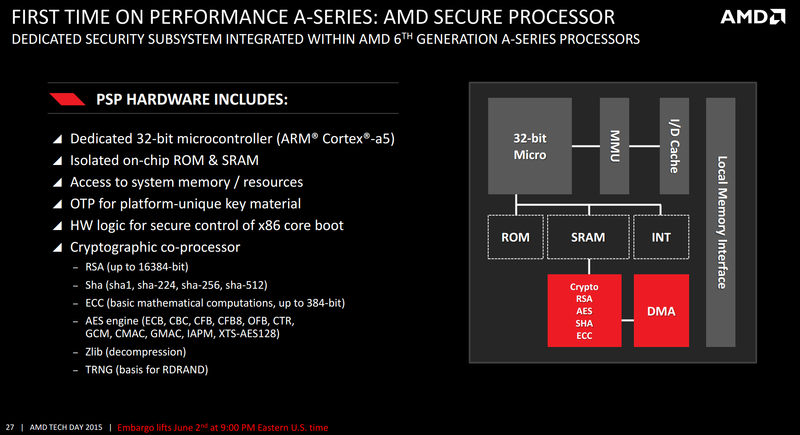 Reading PSP hardware and AMD in the same slide made me shortcircuit. I spent a minute before waking up and understand. I think 24GB gddr6 hinges on a global dram price readjustment. The price fixing scheme is crumbling. Maybe a long shot, but it' s not impossible gddr6 could be down to $5 per GB in 2020 or 2021. I honestly don't see anything below or above any of those ram amount, price points, or equivalent power. If they can't reach that they might instead delay another year. Depending how you calculate the ram with the ddr3 on the south bridge (16+4=20GB), and how you calculate the "power" of 8TF on paper with 16TF fp16 and other improvements and compute blocks versus older gpus. I call it 10TF equivalent. Is there any scope for them to use, say, 16GB GDDR6 on a 512-bit bus, then transition to 16GB HBM2 or 3 when that becomes cost effective? Why not claiming 32GB HBM2, 16 core and 15TF while were on it anyway. No dreams will be shattered guranteed. London-boy and Cuthalu like this. I don't think the flop counts are that far out there. ~12 isn't that big. The biggest issue is the RAM bandwidth not even the amount. 880 GB/sec would require a huge bus or very fast GDDR6. 24 GB of 18Gbps GDDR6 on a 384-bit would give you 864GB/sec. One that's expensive and two that grade of 18 Gbps GDDR would be on the very high end of the power consumption as well. I think a cut down 384-bit bus is possible, but not with 18 Gbps memory. I think the console will use something slower like a 14 Gbps variant so it doesn't have the run at the highest voltage. HBRU and Heinrich4 like this. sigh duck. The gullibility of the internets. There’s no way to get 880GB/s GDDR6 with 20GB of memory. The bus width numbers don’t work out with known GDDR6 speeds. It's a mix and match of all previous rumors together, that's why it doesn't add up. But just reading the way the post is worded and looking at the brief post history of the user I am highly skeptical that this is legit. Unless there's a sea change in how this board operates, it remains the responsibility of members to decide who to trust or not, exactly like this. As nothing hinges on the validity of any rumours posted, there's no need to vet posters. That is, unless you're daft enough to put a down-payment on a PS5 based on a rumoured leaked spec, it really doesn't matter whether he's an insider or not, nor whether the specs are valid or not. They're another bunch of possibilities to consider. The poster doesn't gain anything from fly-by posting either. Honestly, I don't see it matters and don't see why some would want the mods to vet sources, except to establish a trustworthy source of leaks to learn about hardware months in advance. Why is that important? Why not just wait until announcements? We can always treat any and every rumor as a speculation to be analysed.